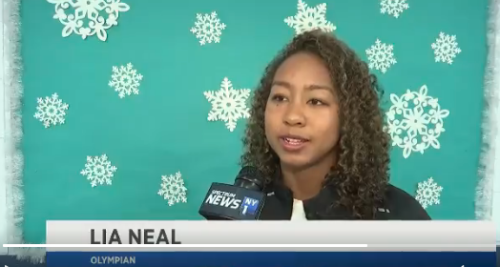 Lia Neal made a Brooklyn return, the borough of her birth, to inspire the next generation of athletes. 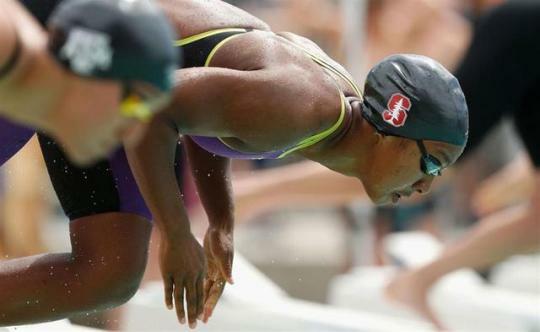 New York native and Stanford alum signed a long-term deal with the leading swim brand that extends through the 2020 Olympic Games. The women’s relay topped the podium in a mark of 3:27.78, falling just .08 shy of cracking the American Record. The foursome taking gold in tonight’s final included Olivia Smoliga, Lia Neal, Mallory Comerford and Kelsi Dahlia. 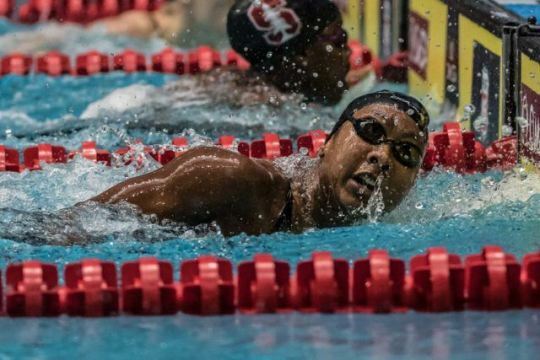 After five years at Stanford as an undergrad and post-grad training with coach Greg Meehan, Olympian Lia Neal has confirmed she’s made the move south to join David Marsh and Team Elite in San Diego, California. 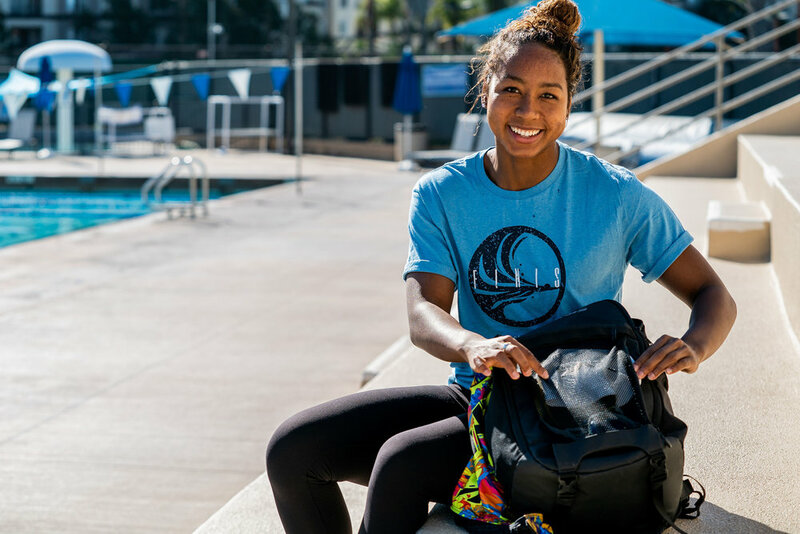 Lia Neal shares her experience from the Swim 1922 Clinic that took place as part of the TYR Pro Swim Series at Atlanta. A behind the scene of swimming workout of world class swimmers. 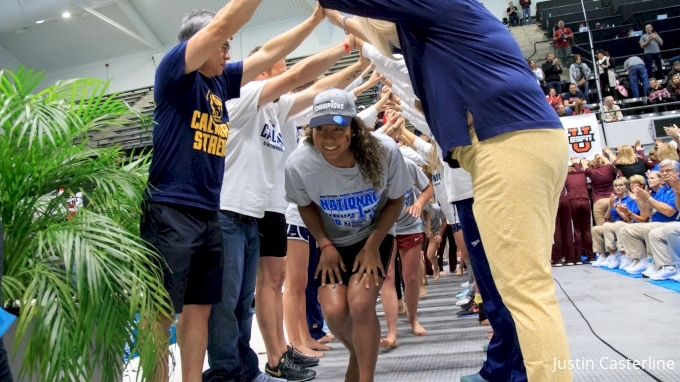 SwimSwam.com went behind the scene of the 2018 TYR Derby Pro Weekend.